There are the schoolyard bullies who rule the recess, lunchroom and hallway dynamics, shoving meek boys into lockers or roughing them up for no good reason. And then there are the “Mean Girls” who rule the female social hierarchy, spreading rumours about girls they don’t like, excluding them from activities or belittling them on social media. Hurley tells the Washington Post that relational aggression is “a form of bullying that includes exclusion and manipulation rather than overt or physical attacks.” And it is more prevalent among boys than we may realise. Relational aggression is a nonphysical, covert form of bullying used to damage the reputation of another child or harm and manipulate that child’s relationships with others. It includes a pattern of behaviour (not just a single incident) and a power imbalance between the perpetrator and the victim. 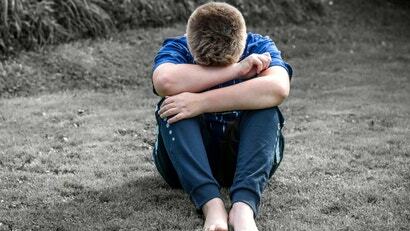 Boys can often feel pressured to deal with relational issues on their own or to develop a thicker skin. 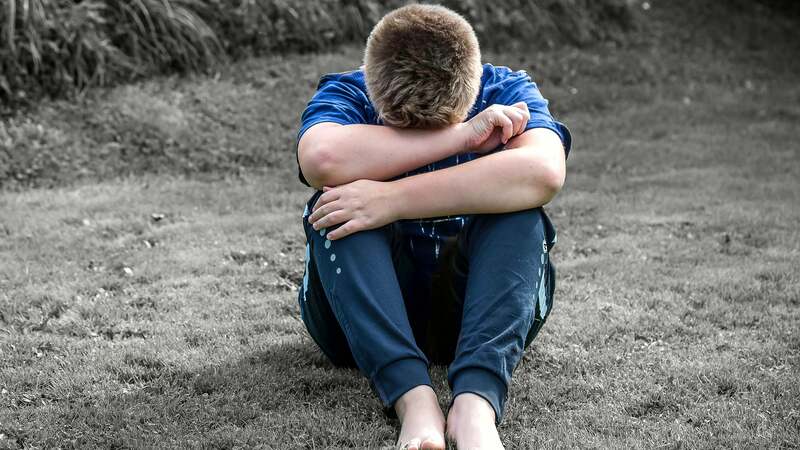 But boys also crave close friendship and connection, and being on the receiving end of that “Mean Boy” behaviour can cause anxiety, loneliness, depression and changes in sleeping and eating habits.